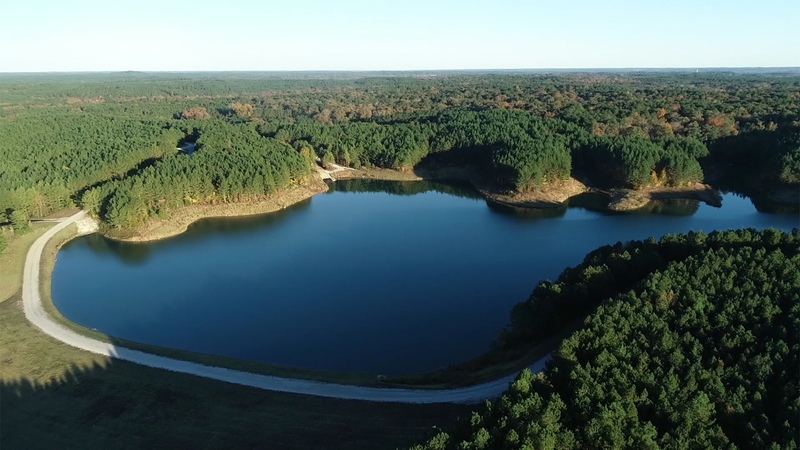 Nestled into the hills of north Mississippi, Splinter Creek features 26 lakeside homesites that blend seamlessly into 650 acres of rolling pine forest. Rustic-modern lake houses designed to blend seamlessly into the natural landscape featuring hand-crafted finishes and material choices. 26 ready-to-build lots with private roads and below-ground utilities, on more than 400 acres of untouched lakes, forests and wetlands. 2-18 acre private retreats. View the latest available sites with detailed acreage, pricing and locations.